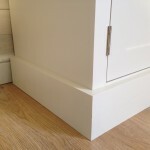 This uncomplicated design gives a clean contemporary appearance. 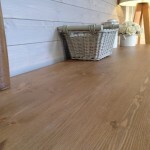 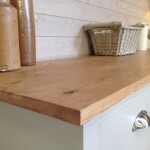 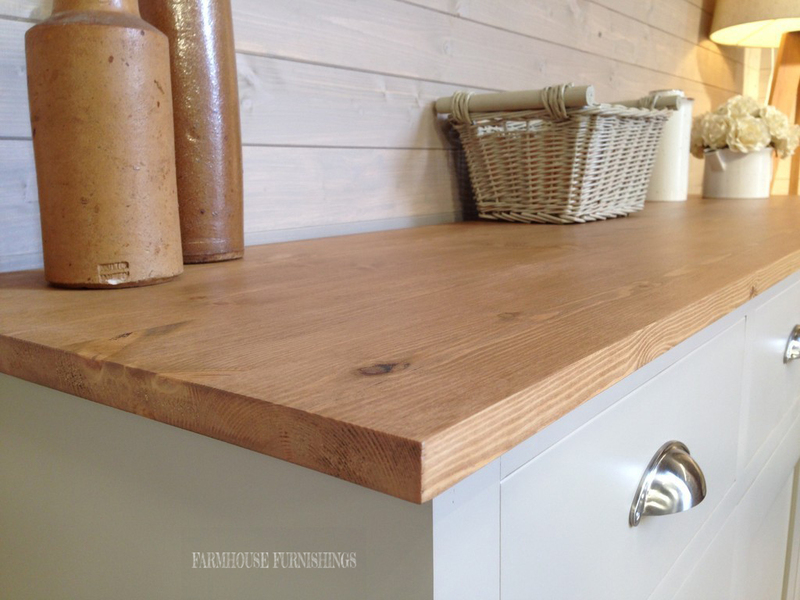 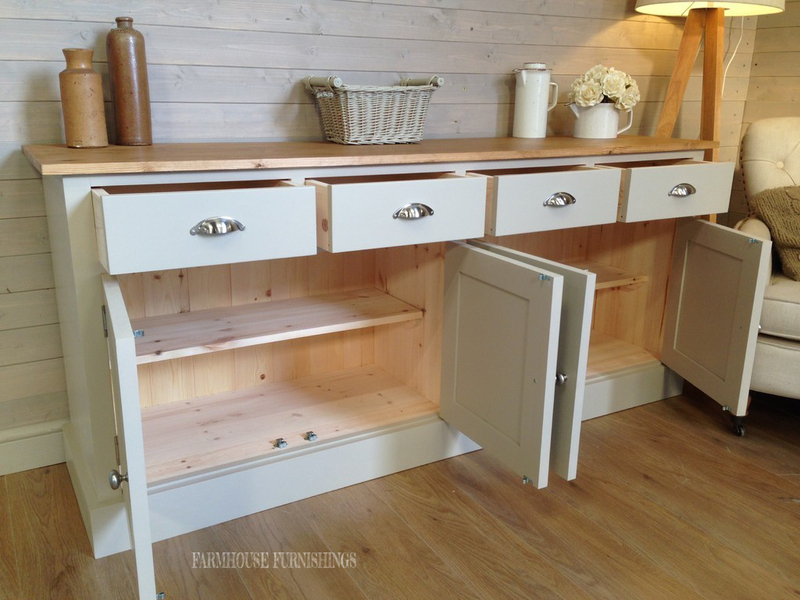 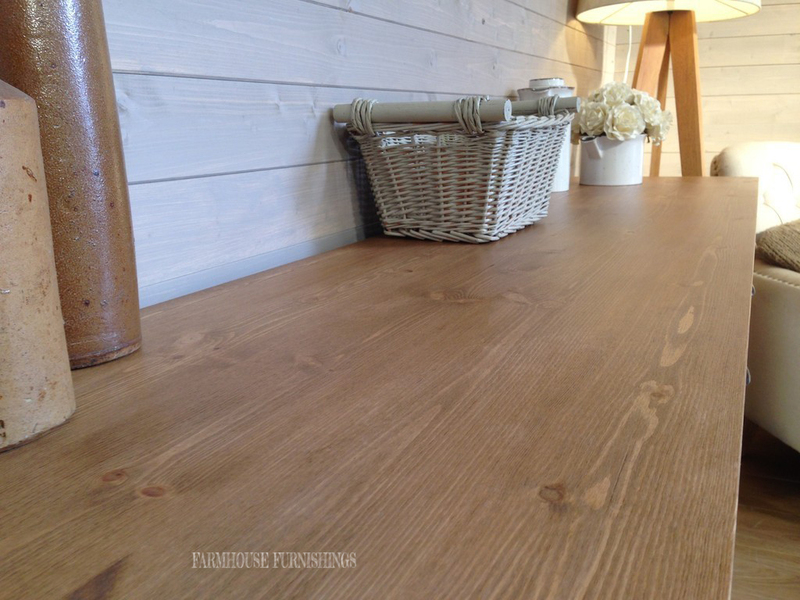 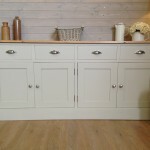 Handmade and of excellent quality and built of solid pine throughout. 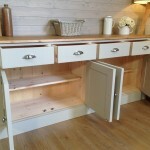 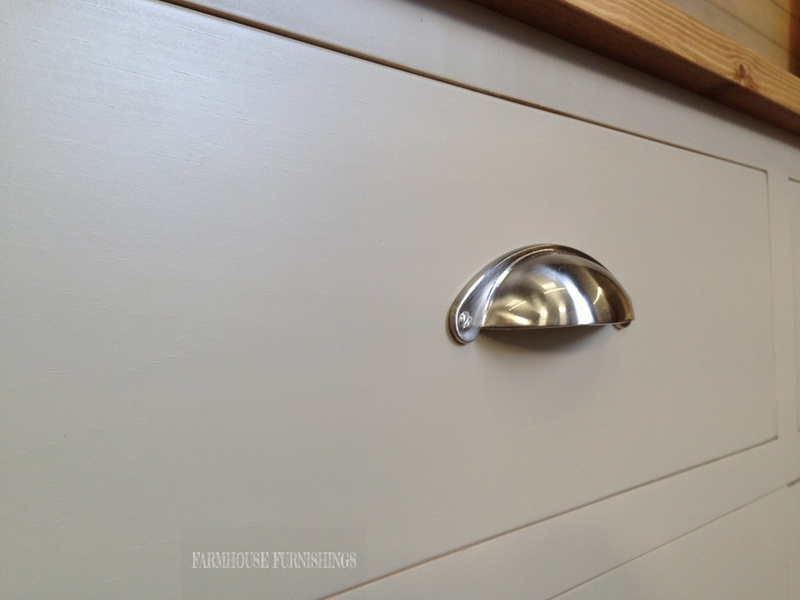 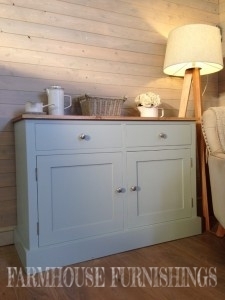 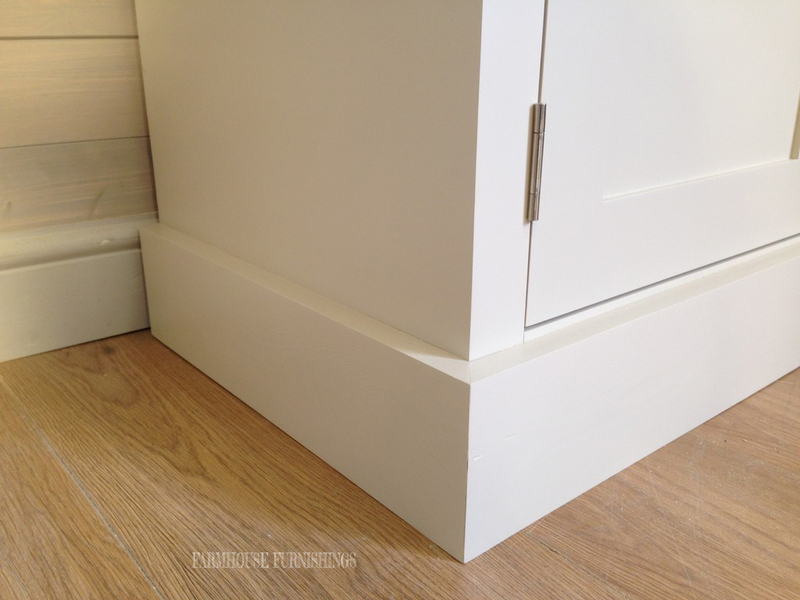 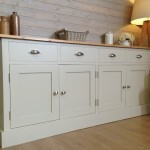 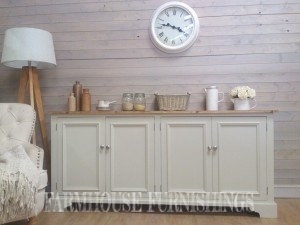 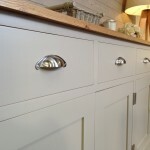 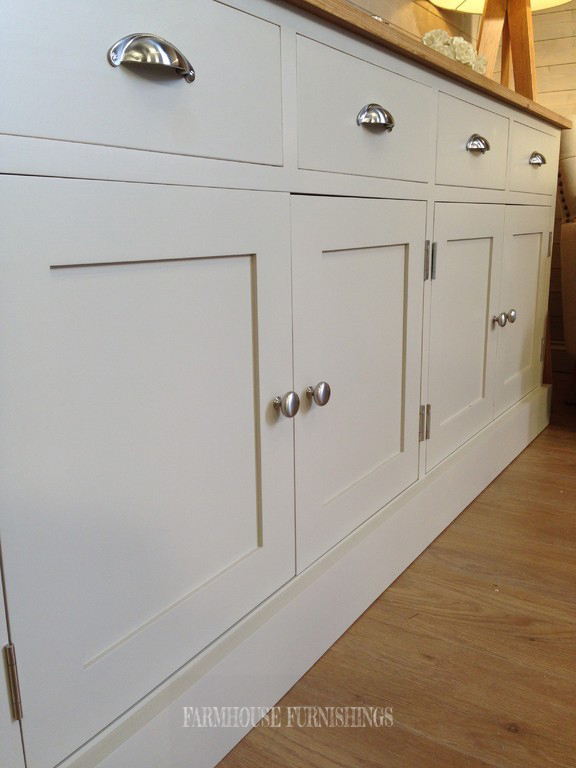 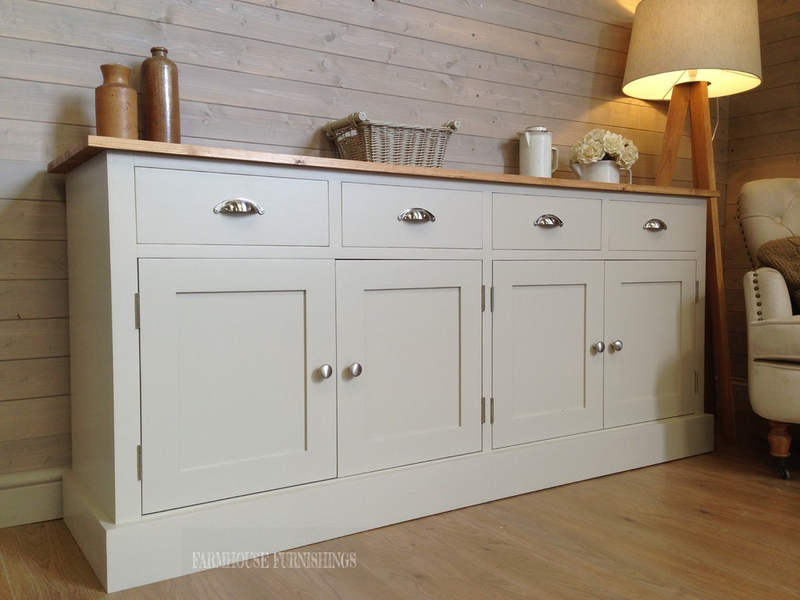 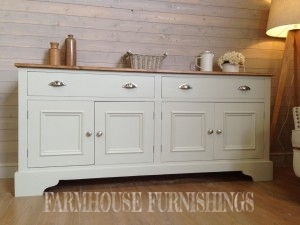 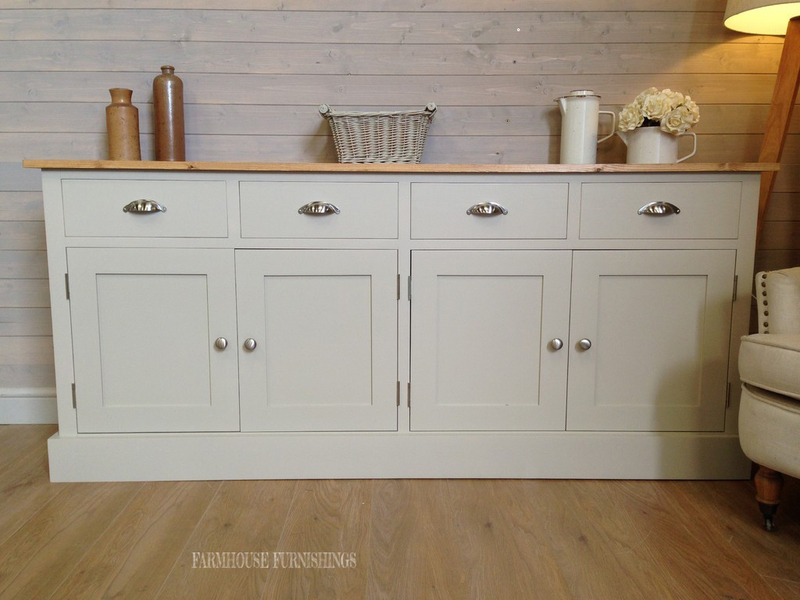 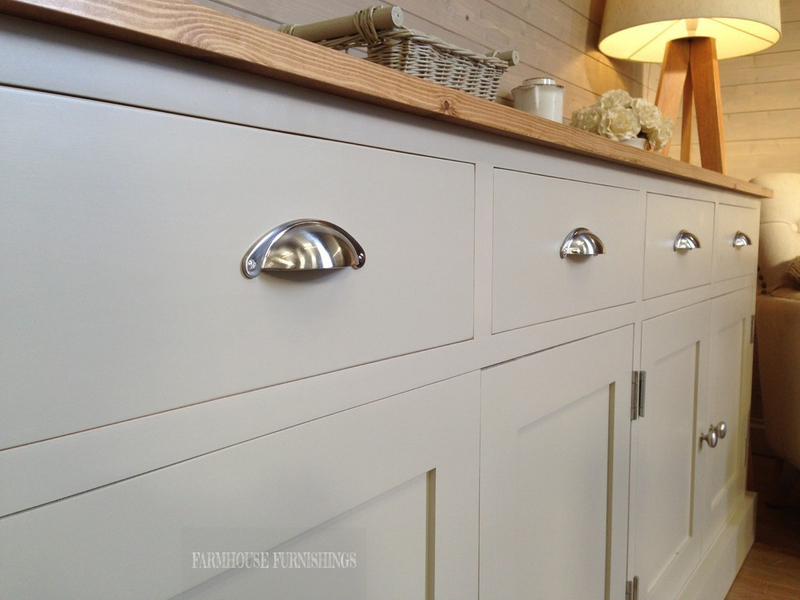 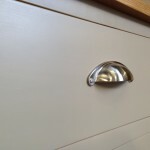 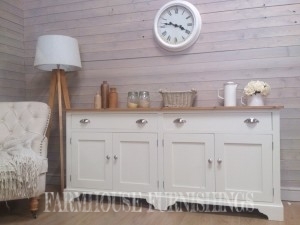 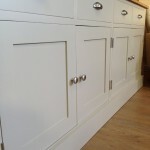 Handpainted in Off White by Farrow and Ball but you can choose any Farrow and Ball colour.